Greg Gonzalez and Joe Cloyes are the guys that drink green juice, love discovering new herbal supplements, and welcome the latest health trends. They’re also creatives heavily inspired by a clean, modern aesthetic and part of the generation that cares about what goes into in our bodies and onto our skin. 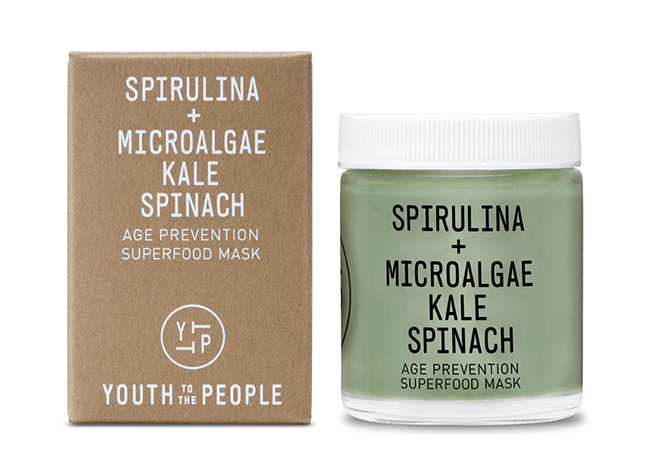 These passions are what inspired these cousins to found Youth To The People, a vegan-based, clean beauty skincare line for today’s health-conscious consumer. Having been immersed in the professional skincare industry their whole lives – their grandmother created her own skincare line in the San Francisco Bay Area over 30 years ago – the two spent their early years running around her office learning about ingredients, skin types, and the beauty business. 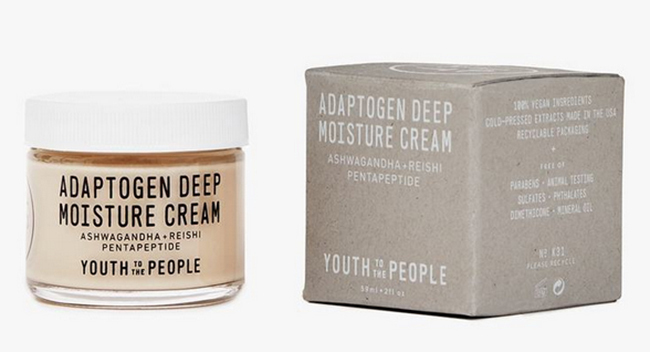 This experience in the industry helped them see that there was a void in the market for a modern, straightforward, vegan skincare line. Gonzalez and Cloyes believe the products you put on your skin should be as whole, clean, and as packed with nutrients as the food you put in your body. 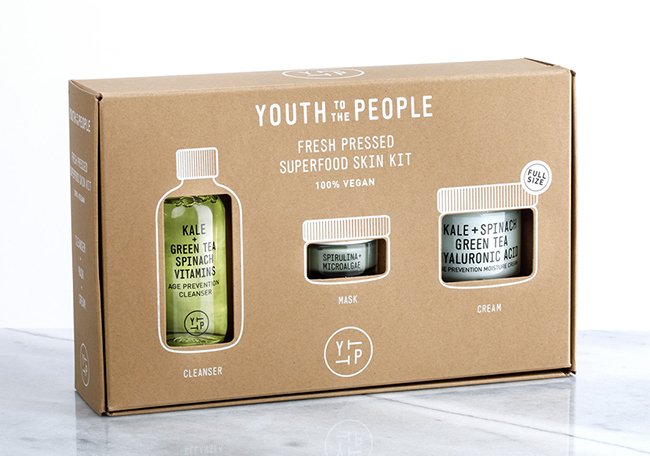 Youth To The People harnesses powerful antioxidants and phytonutrients from cold-pressed plant extracts, combining the benefits of superfoods with science to create a skincare line designed to help keep skin youthful and vibrant for those with an active and driven lifestyle. “We had the opportunity to revamp, to make the packaging special, to upgrade it to premium level, yet keep the environmental aspect. The first step was moving to a better quality paper. 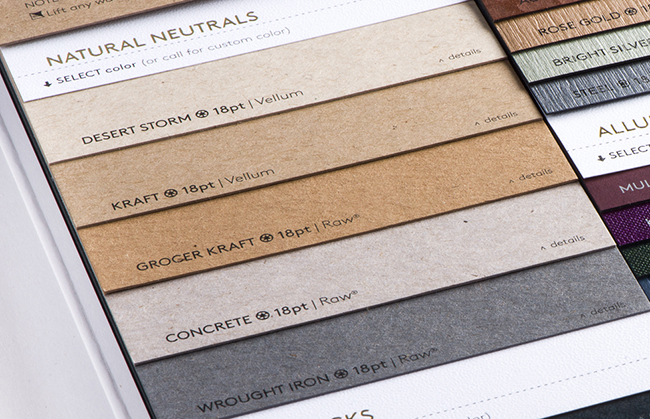 We wanted something that would offer great print quality and color consistency. Being familiar with the quality of Neenah papers, I suggested we switch the production to a Neenah product,” said Oropesa. 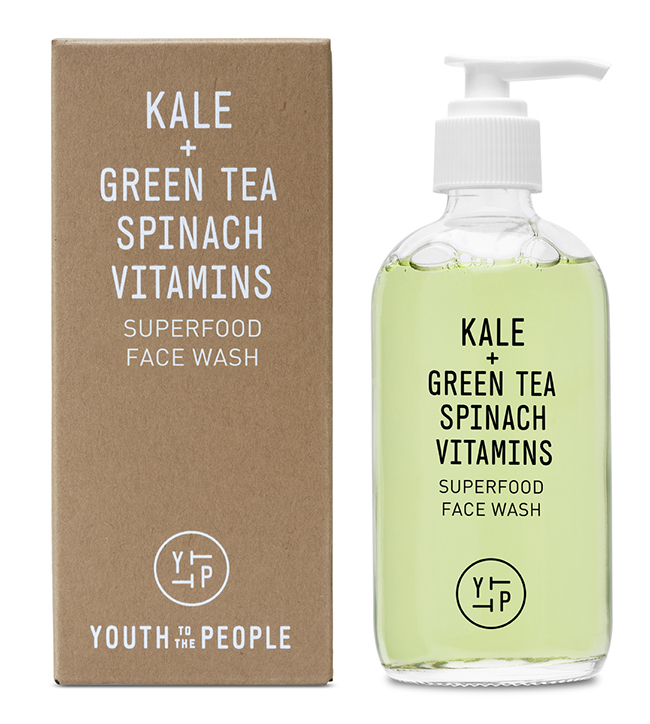 Due to this young brand’s instant success, it recently launched its new, second phase of products, which can be found packaged in the NEENAH® Folding Board, Concrete, and on the shelves at Sephora®. 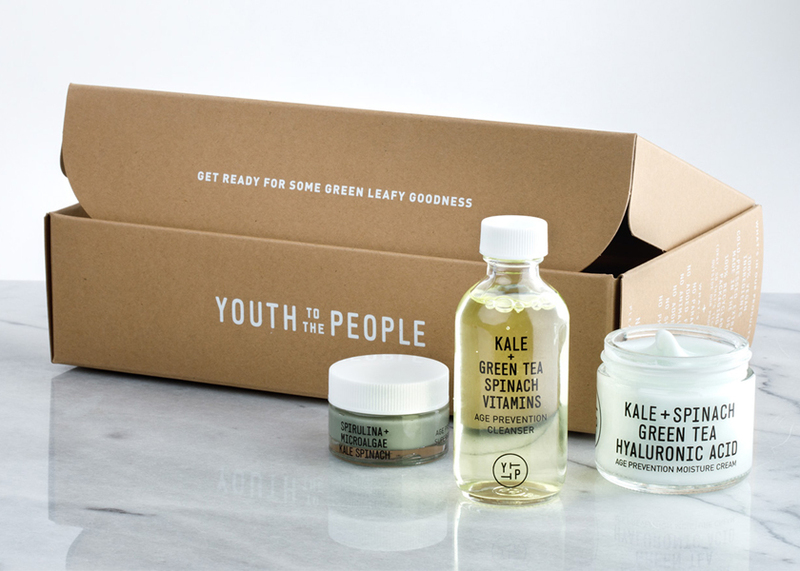 Youth To The People has big plans to keep the customers of this greens-based skincare line happy and continue to deliver clean beauty for all. After all, its motto says: It’s about staying curious and never losing your spark.